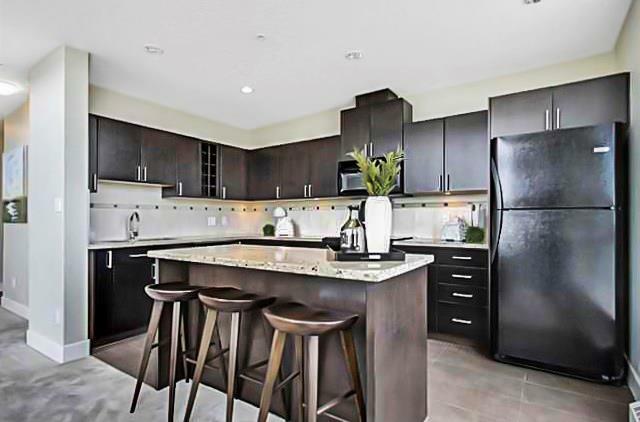 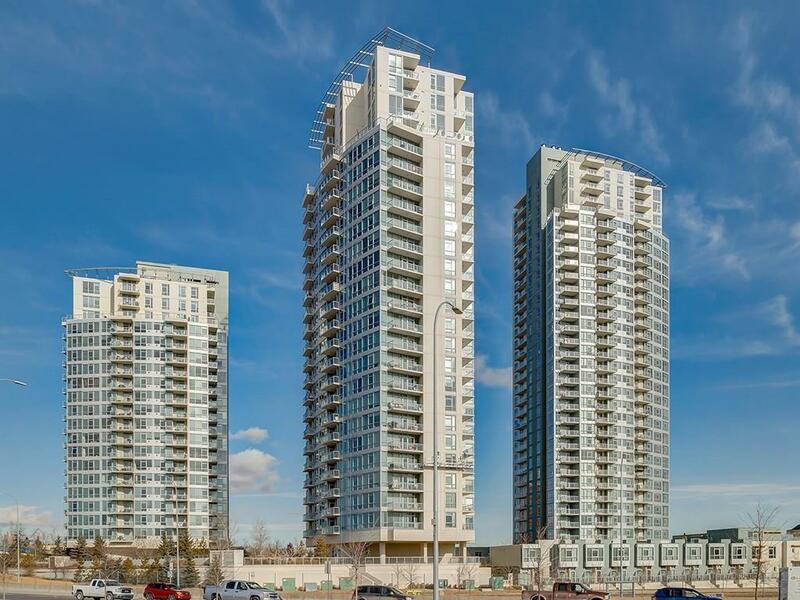 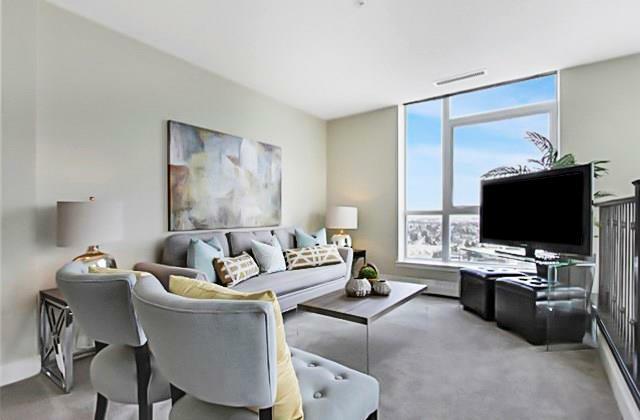 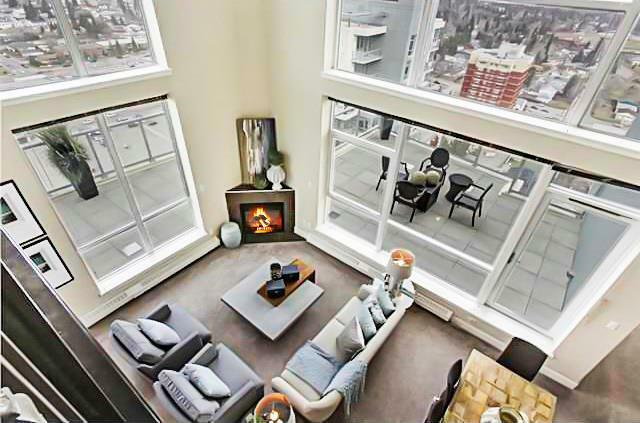 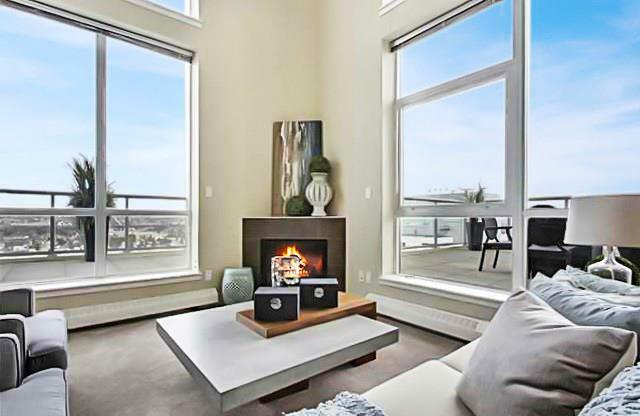 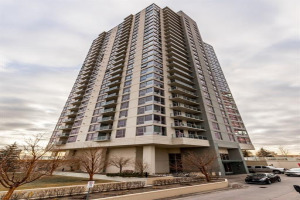 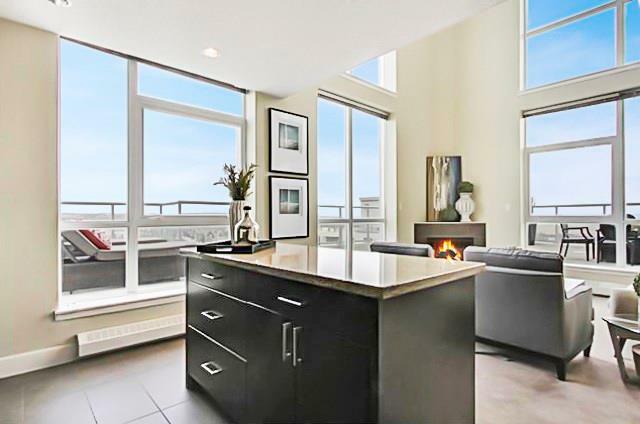 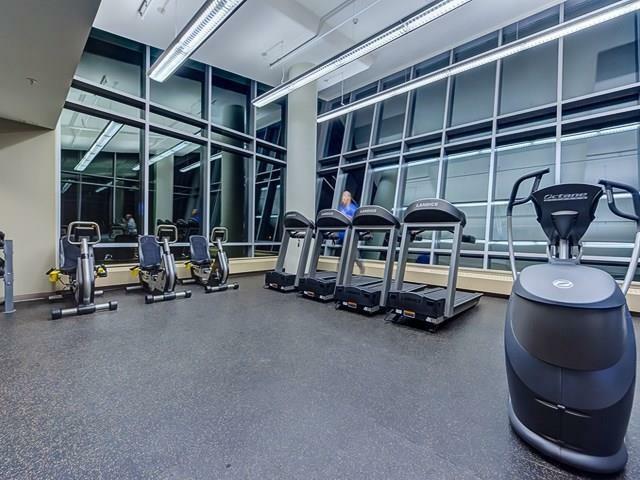 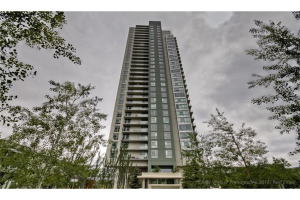 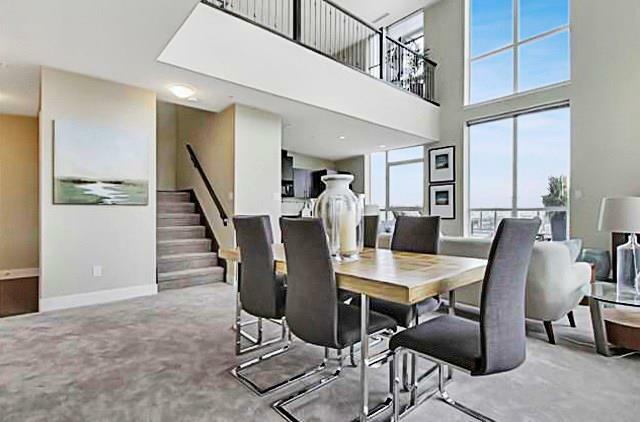 This 1505 sq ft, 24th floor, 2 story sub-penthouse in the sought after "Encore" tower has 2 bedrooms, a den, 2 full bathrooms, 2 titled parking spaces and an upgraded storage locker. 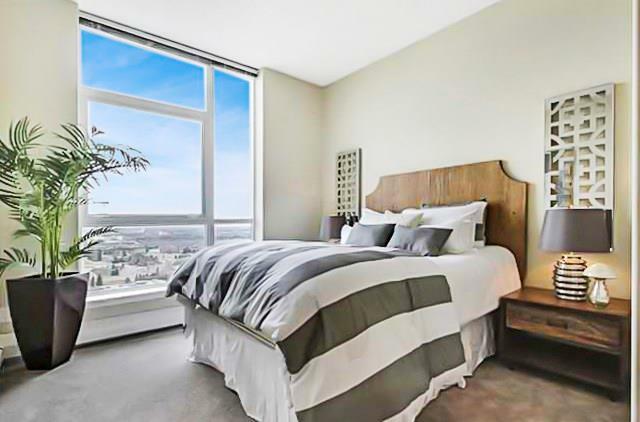 Impressive 180-degree views of the mountains are seen through 20 ft high floor to ceiling windows. 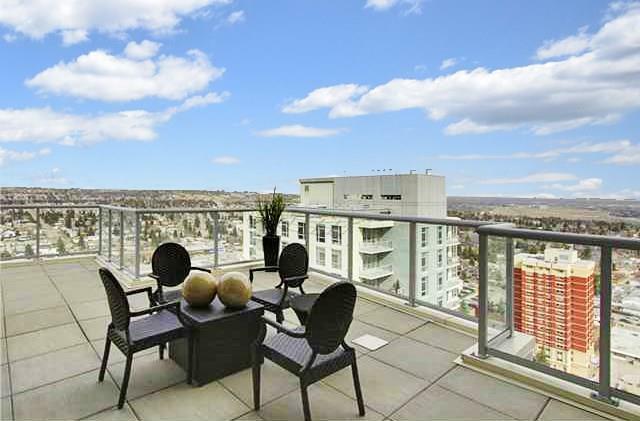 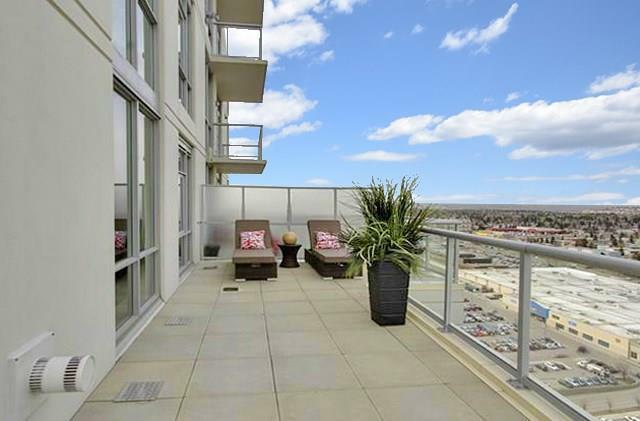 Even more impressive are the views from your massive wrap around rooftop patio. 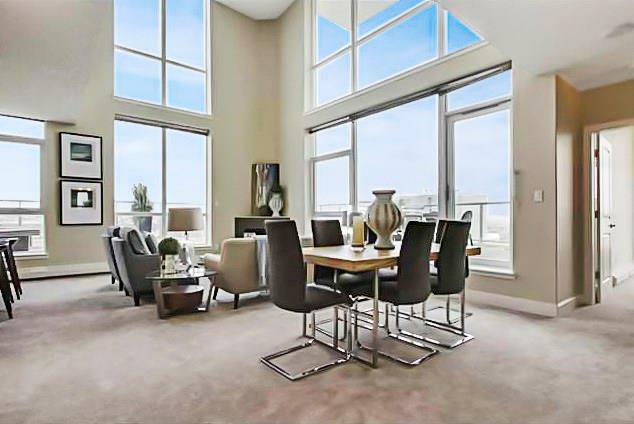 High-end finishings include granite countertops, dark espresso cabinetry, central A/C and a natural gas fireplace. 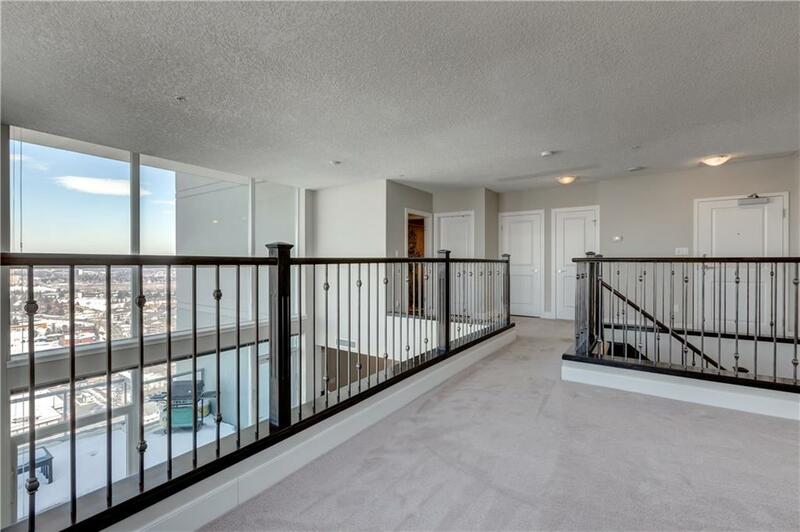 The 2nd level offers a beautiful open to below loft space as well as the master bedroom and cozy ensuite. 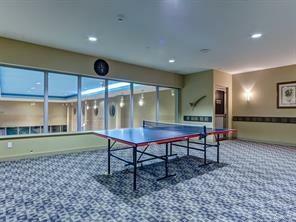 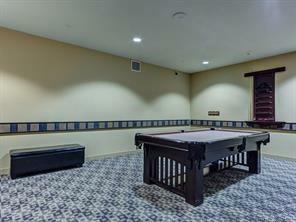 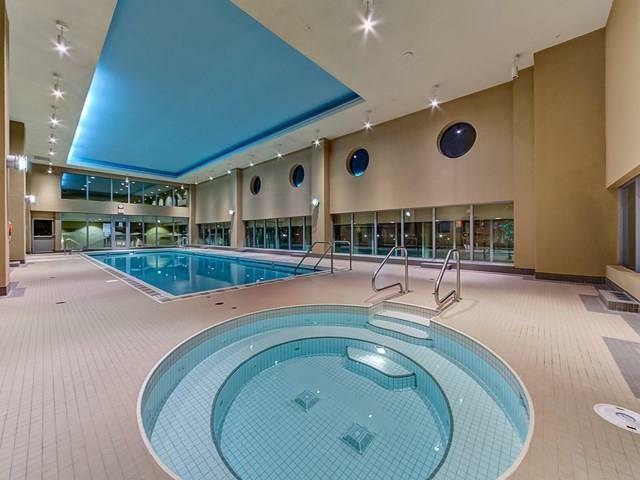 5-star building amenities include a full-sized lap pool, hot tub, fitness facility, full-time security and a games room. 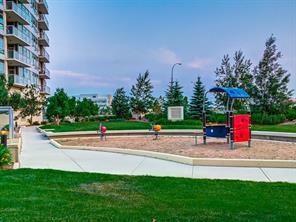 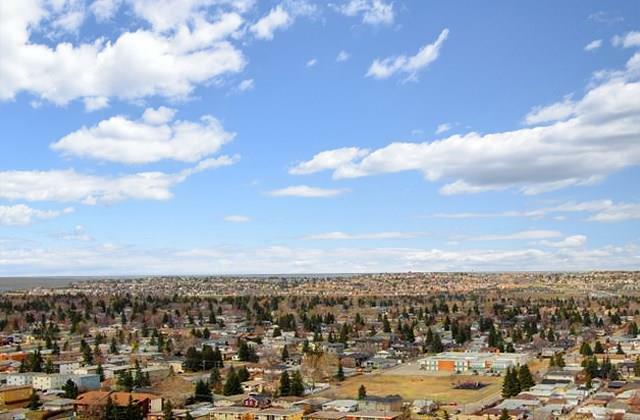 Just a 2-minute walk to the underground train station and all that Westbrook Mall has to offer.